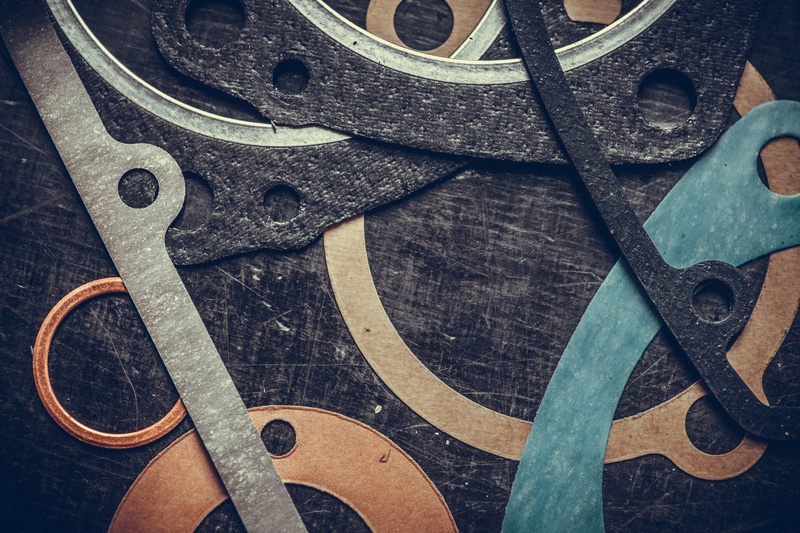 In order to perform complete, efficient repairs, the advantages of choosing true OE transmission seals and kits over other, non-OE aftermarket seals should make this choice a no-brainer. Keep reading to find out why using OE sealing components in all of your transmission rebuilds is always in your shop's best interest. Original seals = original quality. Perhaps the most important advantage of OE transmission seals are that they are the exact same parts that were used to build the original unit. Not reproductions, knockoffs, or cheap replacements--they're the true, original parts. Knowing that, it should be easy to understand the advantage in terms of quality: by replacing the worn seal with an OE replacement, the new seal conforms to the same standards that the original warranty was based on. With OE seals, you're always getting the best quality on the market. OE seals are always the right fit. When you use OE seals in your rebuild jobs, the parts are guaranteed to fit correctly into the transmission unit. Since OE seals come straight from the manufacturer and was created for the specific unit you're working on, it'll fit right in where it's supposed to. While some aftermarket seal options act as a "cover-all" for multiple makes or models, OE seals are an exact replacement of the original part. The origins of OE seals are trustworthy. 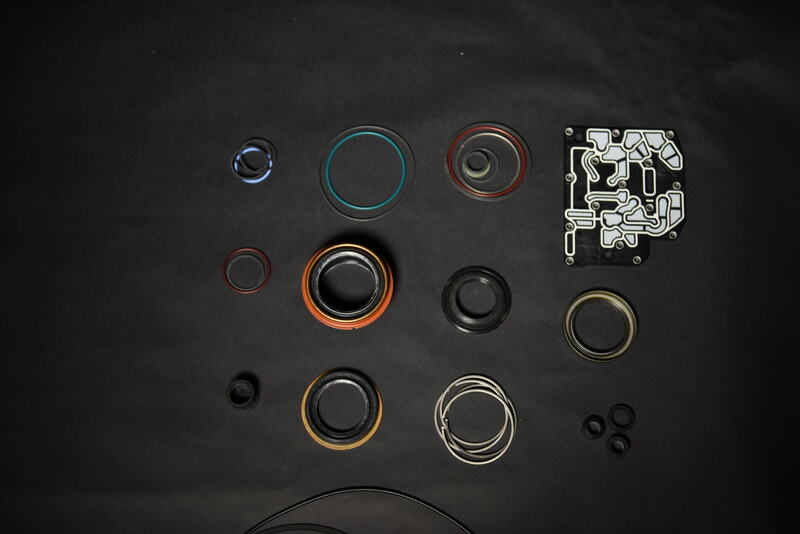 True OE seals can only be sourced from the OEM, so you always know who produced the parts you're using. OE replacements are tried and tested to the same extent as the original parts because there's no difference between the two parts. When you buy any old seals from the aftermarket, it's much harder to know if the parts are well-produced or well-tested. With OE seals, you get peace of mind in knowing that you can trust the same manufacturer that the producer of the unit did. OE Value: Why Would You Choose Any Other Seal?